about 25% higher starting salaries than other industries! 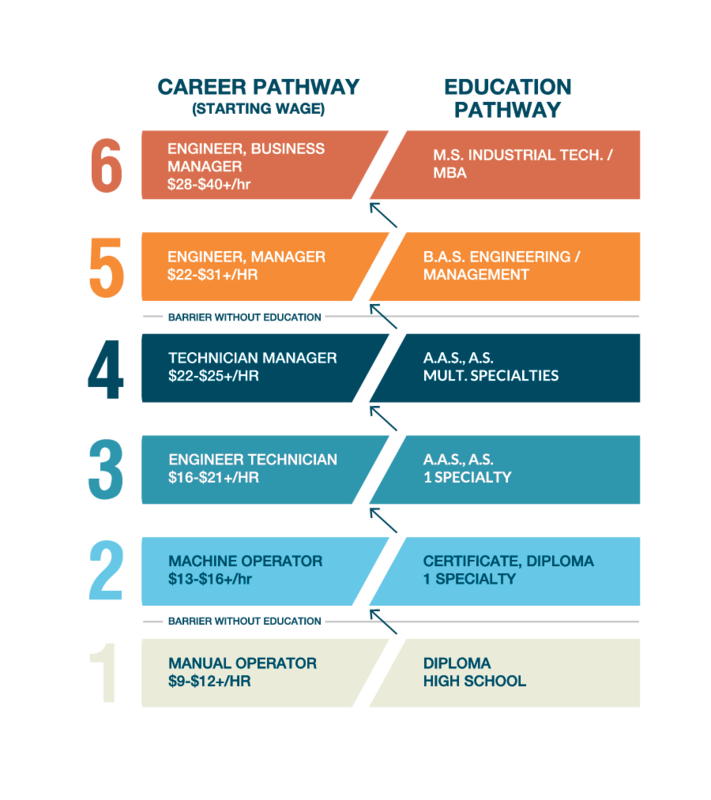 You are basically guaranteed a solid, high-paying career by getting a certificate or a degree from a manufacturing program in MN – not to mention you’ll be doing things that can have a big impact on other people’s lives. You could be making things that have never been made before, or creating pieces for medical devices that save lives! 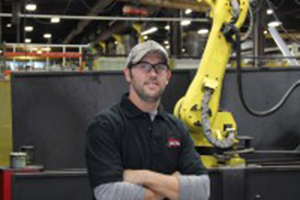 Watch our videos about manufacturing! Visit our YouTube page, and view more videos! Central Boiler manufactures and distributes the Classic, Classic Edge and E-Classic outdoor wood furnaces. There are hundreds of jobs waiting for you! Which category most interests you? It’s estimated that Minnesota Manufacturers have between 5,000 – 10,000 positions that need to be filled right now! 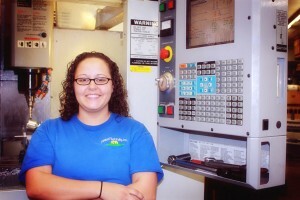 Engineering managers, welders, sales people, production managers, and machinists are all in high demand. Manufacturers are willing to pay top-dollar for these positions and in many cases you can get trained in two years or less. Did you know that most job openings are not advertised? It’s true. Most employers find workers without advertising. Plus, they often prefer to hire someone they know or someone who is referred by someone they already know and trust. This network of connections and referrals is the hidden job market. You can tap into it by connecting with potential employers. Situations change often. An employer who is not hiring today may be looking for someone like you tomorrow. 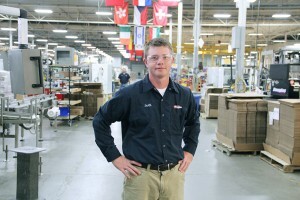 So, how do you find the hidden job market in Minnesota manufacturing? 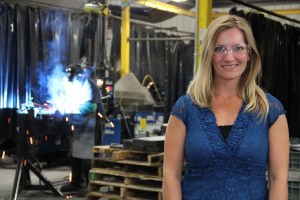 Our Manufacturing Association Sponsors can be a great way to meet contacts that may lead to jobs. These groups of people are dedicated to hiring great workers, so building relationships with them could give you a competitive advantage in the market place. Take a look at websites of some of these groups, and consider attending their in-person meetings or connecting with them on LinkedIn. Through a professional association, you can learn more about the profession or industry, participate in discussions, and get to know other people. The association websites often feature a list of job openings within specific industries or occupation groups. You can also find manufacturing companies in your area by using these tools on iSeek.com. Search for a company that you may want to work for and contact them, even if they do not have any job openings right now. They may have an opening that’s right for you in the future! When they do, you may have a leg up toward getting that position. Scratch is a free program that lets you practice programming. At Manufacturing is Cool‘s website, learn more about how manufacturing makes our lives better, it includes videos about how things are made, how electronics work, and information about careers. I Was Wondering is about women who work in science, including robotics–and there’s a robotics game. eGFI (Engineering, Go For It!) has info about different fields in engineering, from manufacturing, to chemical, to mechanical.